It is and who would think of using an old zither anyway? I wonder what he would take for the hat? That is a cool hat, isn’t it? No, I haven’t seen it. I guess I need to check out some zither music! During the 1950s, the The Third Man theme song from the film was a popular tune. I’ve seen the movie about ten times, maybe more. ~T. Amazing to see him play it. What an odd vibrating sound. It sounds it would fit in scene with a Mexican man in a sombrero walking a donkey, or perhaps a cowboy entering a saloon. I’d never heard this before. Thanks! Watch the The Third Man! It really works with the film. Location: Vienna. Trevor Howard and Alida Valli are also pretty darn amazing. ~T. 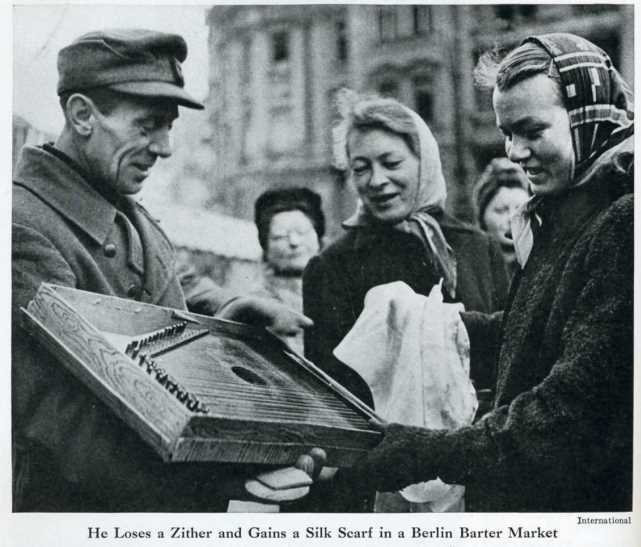 The zither does look rather well ridden, Kerbey, though I think its riddance is worth more than a scarf. Perhaps it was perpeptually out of tune. Or it was an extremely cold winter in Berlin. I agree with you, his trademark hat had to stay. My sisther had a zither and she shold shea shells down by the shea shore. You don’t say? My brother Peter picks a peck of pickled peppers! I thought it was a broken harpsichord!